Jon Sharp, President – Inspired by a succession of great guitar teachers including Michael Bautista, Patrick Francis, Steve Lin and Ben Zussman, Jon has studied music formally at West Valley Community Colleg e and at San Jose State University where he received his Masters degree in Classical Guitar performance in 2009. Along the way he has performed with the San Jose State University Guitar Quartet as well as the San Jose State Collegium Musicum early music group. Jon has also played in Master Classes for acclaimed guitarists Adam Holzman, Martha Masters, Berta Rojas, James Smith, Scott Tenant, Jason Vieaux and Andrew York. In the Bay Area he was an active Board member of the South Bay Guitar Society and remains a member of the Guitar Foundation of America. He has performed at public events including Tapestry for the Arts Festival, the Alameda Guitar festival, San Jose Concert for Hope, musical theater & numerous private events. He has taught guitar classes for the East Union High School District – Adult program, as well as teaching privately for a number of years. Jon’s playing at Fresno VA was featured in the LA Times. Berto has studied in Spain and performed throughout the United States with some of the world’s finest Flamenco, Classical and Jazz artists. Born into a family of artists, which includes famed lead singer, Brandon Boyd of the multi-platinum band Incubus, he is one of the rare and few Americans who has dedicated his musical dreams to mastering the art of the Spanish guitar and composing original Flamenco music. 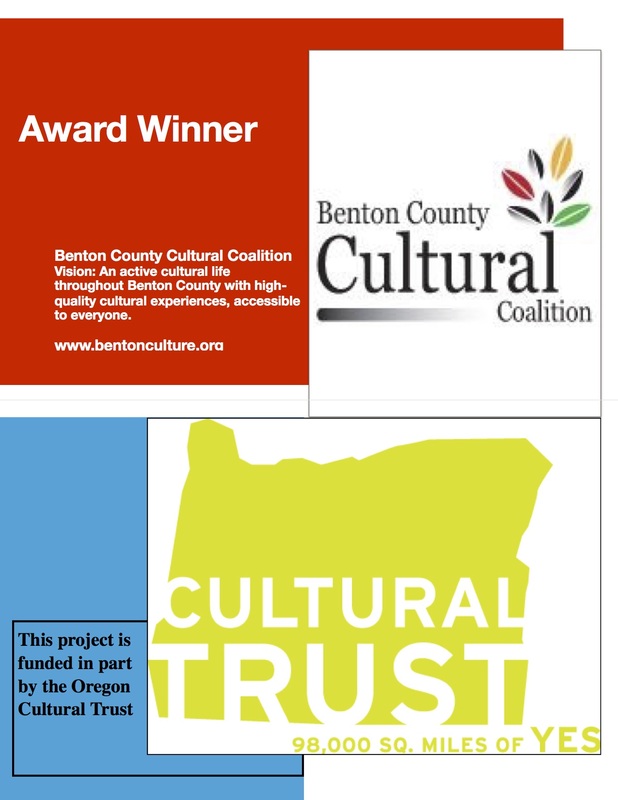 He currently resides in the great Pacific Northwest where he is now the Artistic Director of the Corvallis Guitar Society, the Musical Director of the newly formed group Flamenco Pacifico, and the owner of the international guitar instruction series, Flamenco Guitar Class. He is endorsed by Hannabach Strings, Shelton-Farretta Guitars, and MiniFlex Mics. Berto Boyd is recognized as one of the top professionals in the music industry. As a former music broker/owner of BertoFlamenco Productions in Santa Barbara, CA, he regularly employed over 35 of SoCal’s finest Classical, Jazz and Flamenco musicians for many high-end private events, corporate events, and for many well-known celebrities. Tom Strini, Board Member – Tom holds a bachelor’s degree in music theory and composition and a master’s in classical guitar performance. That background prepared him for a long career as a writer; Strini was music and dance critic at the Milwaukee Journal Sentinel for 27 years and then senior editor of an arts-centric online magazine. Upon arrival in Corvallis in September of 2014, he joined the Guitar Society and started dusting off his technique. He also teaches at Oregon State University in the Honors College, School of Writing, Literature and Film, and in the Art Department. Jeff Muhr, Board Member – Jeffrey earned two bachelor’s degrees with three majors in biology, psychology and anthropology from Wayne State University in Detroit and pursued graduate study in developmental psychology at the University of Chicago, before he realized the sinful error of his ways and abandoned academia in favor of a five-year stint with the environmental organization Greenpeace. An incurable music addict, Jeff has aspired to follow the maxim “jack of all trades, master of none” with limited success. Hit with a ruler while taking piano lessons as a child, Jeffrey made himself a moving target, picking up a guitar and flailing on a drum kit in his parents’ basement as a teen. He has studied with two Indonesian gamelan ensembles in Chicago and Ann Arbor, MI, collected cassettes, and recorded musical performances in Malaysia, Java and Bali. After being given an oud as a gift by Yemeni friends in Detroit, he learned how to tune it after several years, and received lessons in Middle Eastern technique and maqamat from Josh Humphrey in Eugene, OR. 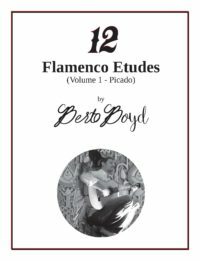 Jeff has taken classical and flamenco guitar instruction from his infinitely patient friend Berto Boyd and jazz theory from Eugene’s Bill Harkleroad. A lover of folk baroque and blues, Jeff has attended guitar workshops with steel-string luminaries such as the Jefferson Airplane’s Jorma Kaukonen and Stefan Grossman. He has squandered countless dollars and hours obtaining stringed instruments, oddball vinyl records, books and CDs. Jeff currently plays rhythm guitar for Corvallis’s Balkan dance ensemble Ziveli. Steve Stratton, Board Member – In 2018, Steve decided to take up the guitar again after a 40 year hiatus while working and raising a family. His early musical life included singing in some of the great cathedrals in England with a touring boy’s choir, and playing guitar in various blues/rock bands in his high school years. Now retired from a career in environmental engineering, he spends his time traveling, golfing, fly fishing, and now learning to play classical guitar under the watchful eye of Cameron O’Connor. Steve brings a wealth of experience in non-profit management to the Corvallis Guitar Society, and a passion for his new endeavor. Cody Jaffe, Webmaster – Cody was born and raised in Davis, California, where his love for music started on the piano and saxophone, before learning the guitar. Starting with a love for blues & classic rock influenced by the vinyl records of his parents, Cody’s musical preferences expanded as he was exposed to new, diverse music, shown through his growing vinyl collection which includes: classic rock, blues, classical, folk, electronic, singer/songwriter, indie, reggae, and ambient music. Outside of music, Cody loves to travel and had two stints as an English teacher in Thailand and Spain, before moving to Corvallis to work as a transcriber for deaf & hard of hearing students at Oregon State University. Cody is very thankful to his fellow colleague and board member, Sonya Springstead, for introducing him the Corvallis Guitar Society and all the wonderful events it does to expand the guitar and music scene in the area.